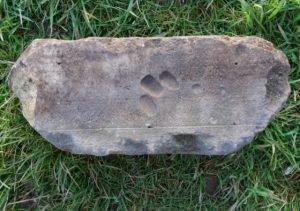 Found by Andrew Wood at Kelliebank, Alloa. 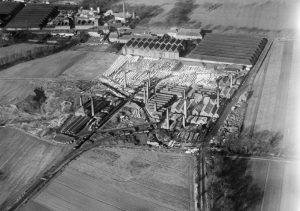 Buicks, Hilton Fireclay Works, Alloa. 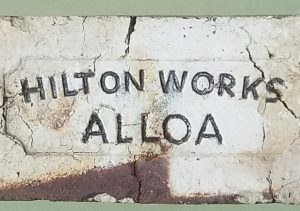 Found at the Hilton Fire Clay Works. 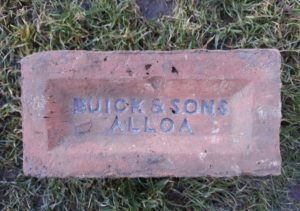 Buicks, Hilton Fireclay Works, Alloa. . . . . .
Found at Hilton Fireclay Works, Alloa This was found on site among broken Buick sinks and pipes and named bricks. The salt glaze is the same colour as Buicks used and the fabric of the Brick looks the same too. 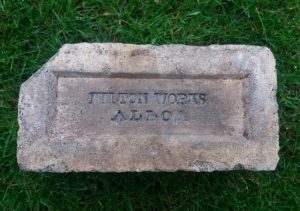 I am therefore content to label this a product of Buicks, Hilton Fireclay Works, Alloa. . …. 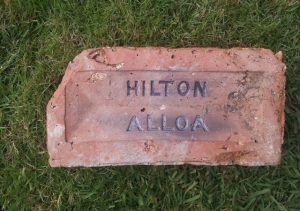 Found by Gordon Wyle at Cherryton, Stirlngshire Hilton Alloa with a 4 pressed frog. 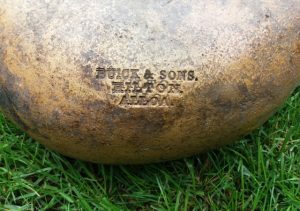 Buicks, Hilton Fireclay Works, Alloa. . . . and this cream coloured example found on the site of the old Hilton Works. 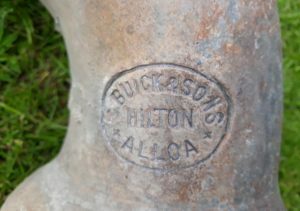 Found at the Stein Castlecary Works A section of water / sewage pipe Buicks, Hilton Fireclay Works, Alloa . . . . 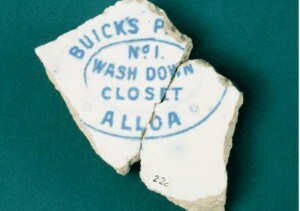 The National Museum, Edinburgh are in possession of this broken sanitary ware bearing the following Scottish trademark – Buick’s P(atent) No 1 Wash Down Closet, Alloa Buicks, Hilton Fireclay Works, Alloa . . .
Found Seafield, Edinburgh. 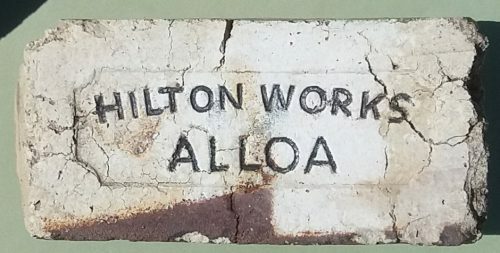 Buicks, Hilton Fireclay Works, Alloa. 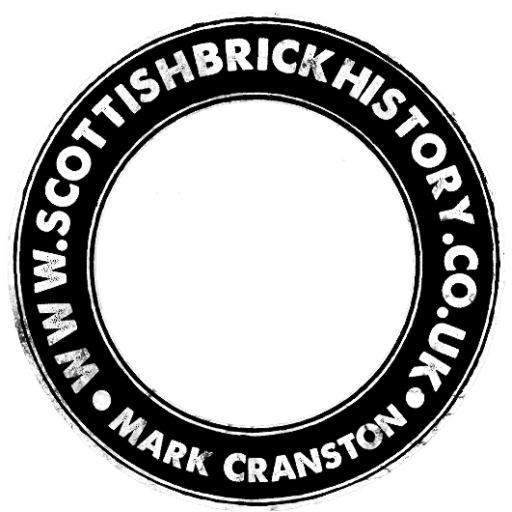 . . . .
Found at Bo’ness, Firth of Forth Buicks, Hilton Fireclay Works, Alloa. 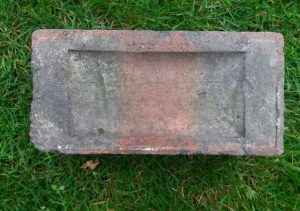 Top left corner of brick is chamferred. . . .